They're finally here! Five shiny, new Magic: The Gathering Commander decks, each with its own four-color (that's right, one, two, three, four-color) commander! I don't know about you, but I'm crazy excited to get my hands on these guys. 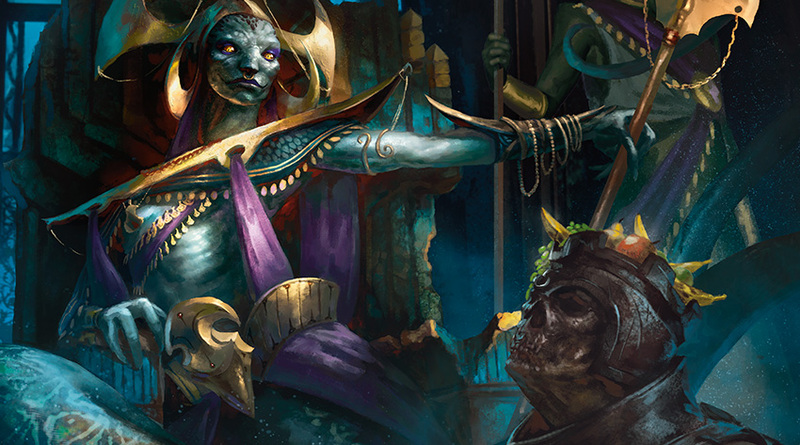 And it's not just the commanders—each deck is chock full of new, fun, and powerful cards, including three other new two-color legendary characters. For those Vorthoses keeping track, that's five decks with four new legendary characters each, which amounts to 20 legendary characters from around the Multiverse. Some characters you'll be seeing for the very first time, and others for the first time on their very own card. 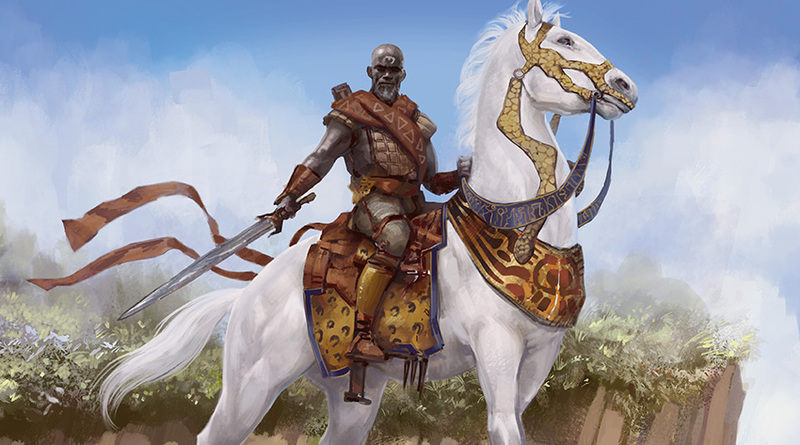 So now you may be wondering: who are these formidable legends worthy of a place in a Commander deck? Well, as it turns out, we've written bios for all 20. You can find the bios in the inserts that come with the decks, but we wanted to share them with you here too. It gives us an excuse to show you the awesome art, and drop a special preview too. Enjoy! 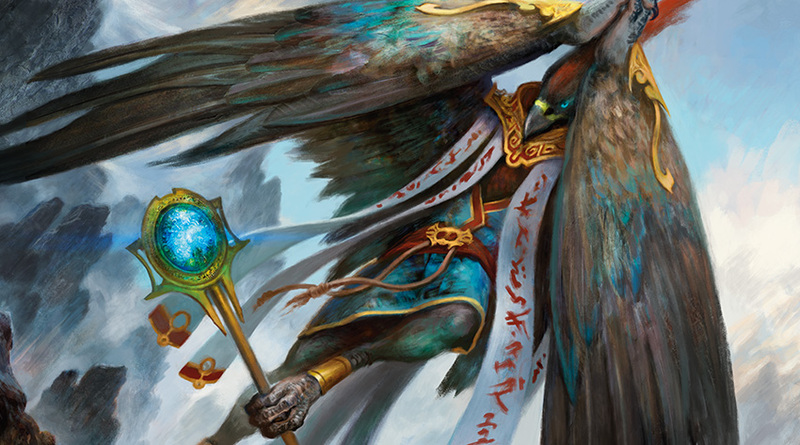 In the age of antiquity, the humans of the region that would one day become the largest polis on Theros were ruled by the tyrant Agnomakhos, an immortal archon. Unchecked for generations, his power grew as he carved out a mighty empire. Kynaios and Tiro, joined by their love for one another and for freedom, rose to challenge him. The people rallied to their cause, and Agnomakhos was defeated. 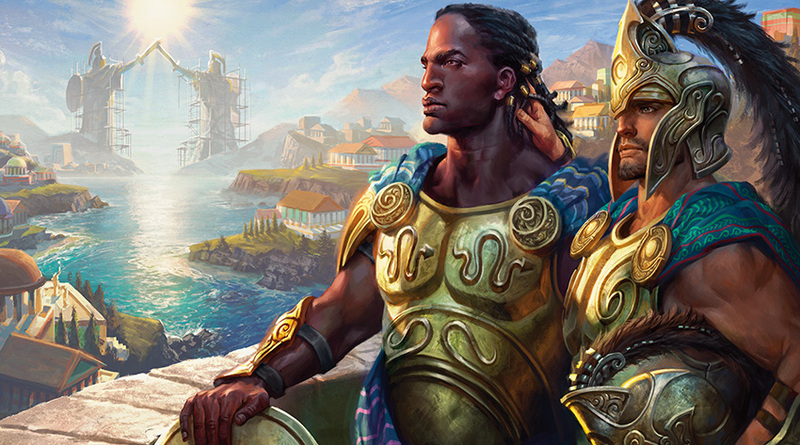 The polis of Meletis was founded on the ruins of Agnomakhos's empire as a beacon of freedom and enlightenment, and its people chose Kynaios and Tiro to be its guardians. From his remote laboratory in Nephalia, Ludevic has established himself as the most prolific practitioner of a terrifying tradition: cobbling together monsters from the animated tissues of the dead. What makes Ludevic unique is that his fascination goes beyond the mysteries of flesh and life—Ludevic is captivated by the nuances of the mind. He derives great pleasure from studying the horror his creations inspire. Since creating Kraum, the necro-alchemist Ludevic has spent almost a decade trying to replicate that singular work of genius. Kraum flies on galvanic membranes, its approach heralded by bursts of static pops and the endless cackling of one of its hideous heads. A regular sight above the rooftops of Selhoff, Kraum's terrifying presence has made its creator a wanted man among the residents of the seaside town. 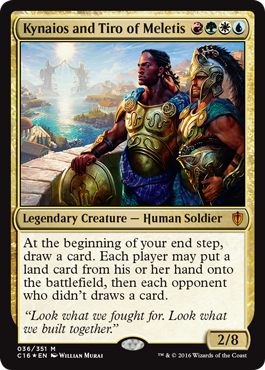 In his homeland of Jamuraa on the plane of Dominaria, Sidar Kondo was a leader during the Mirage War. An accomplished knight and an expert horseman, Kondo always seemed to appear at the most critical moment of a battle. Kondo raised two sons—Vuel, his own blood, and Gerrard Capashen, an adopted refugee with a heroic destiny. Unfortunately, envy and bitterness consumed Vuel, and Kondo died by his own son's hands. 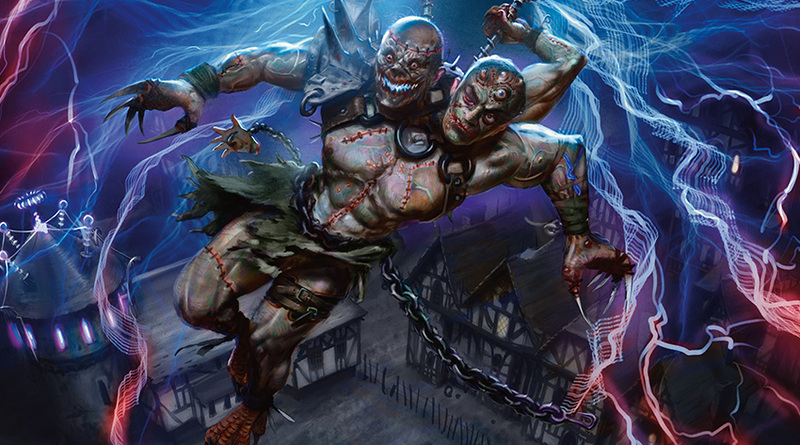 An ogre from the Grixis shard of Alara, Yidris was one of the Incurables afflicted with unstable mutations that threatened to shatter his mind. Though he was a mage, no magic could relieve his curse, and Yidris resigned himself to his fate. 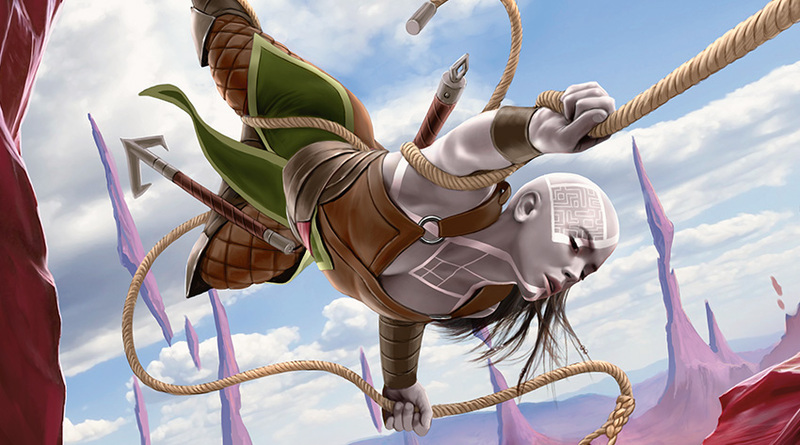 When Grixis collided with the other four shards during the plane-spanning event known as the Conflux, the shattered plane of Alara was made whole. 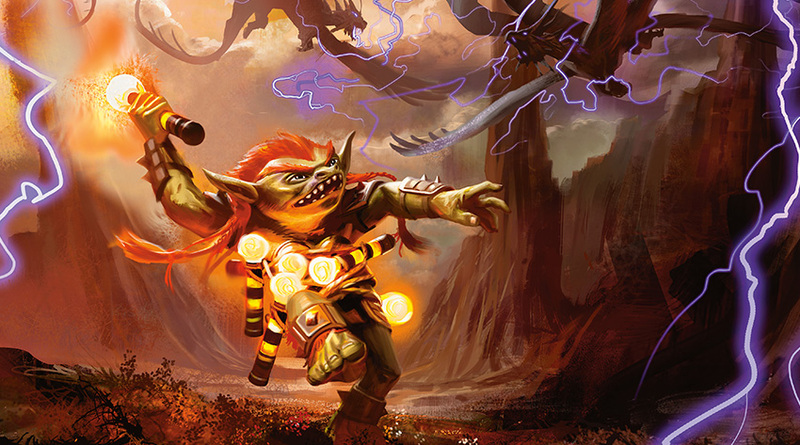 Knights from Bant drove Yidris into the Maelstrom, a volatile storm of raw mana at the plane's center. The unpredictable power of the Maelstrom stabilized his mutations and made Yidris a conduit for its own chaos. Kydele serves as the primary oracle to Kruphix, Theros's enigmatic god of horizons and mysteries. For Kydele, there is no greater virtue than seeking and facing the truth. From her seat at Kruphix's temple on the edge of the world, Kydele has seen truths that would unravel the minds of lesser mortals. Kruphix himself revealed to Kydele the true nature of the gods and Theros's place in the Multiverse, a sight she can never unsee. 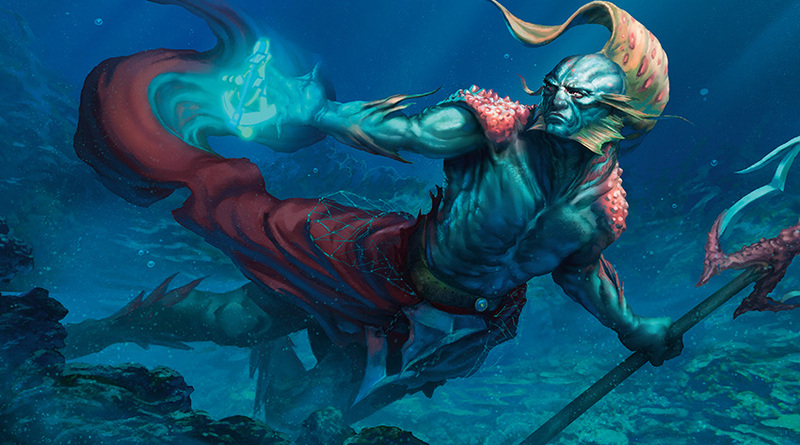 Thrasios is a triton, one of the few living alongside humans in the massive coastal polis of Meletis. Believing he possesses the divine sanction of Thassa, god of the sea, Thrasios has left his home and embarked on a pilgrimage to explore the ocean's depths at the edge of the world. He claims to have visited the ruins of the fabled polis of Olantin on his most recent expedition, though few believe him. 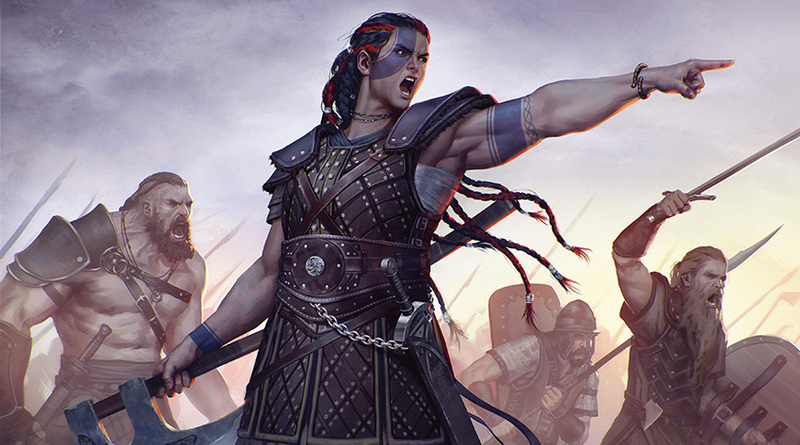 Saskia was the sole survivor of a massacre conducted against her village by an invading army from across the sea. The warrior tradition of her people calls for the survivors of a battle to erect a monument of stones for the fallen—a task Saskia toiled at in solitude for nearly ten years. As news of her labor spread among her kindred, thousands of warriors journeyed to see Saskia place the final stone upon this symbol of defiance. The monument complete, her mind turned from mourning to vengeance. With axe in hand and a host at her back, Saskia brought war to the doorsteps of her enemies. Tymna the Weaver is one of the few mortals on Theros to have mastered the magic of the Fates. She once served among the Battlewise of Meletis, an order whose members take pride in shaping the flow of battle through tactics, not force. A career filled with victories was cut short by a chariot accident, leaving her blind. As a weaver, Tymna meticulously twines the strands of destiny, the threads vibrating beneath her fingertips as her machinations play out. As an oracle of Athreos, the god of passage, Ravos knew the fleeting nature of life. Even so, watching his beloved perish in battle was too much for Ravos to bear, and he struck a deal with the god. Ravos swore to help Athreos guide the dead to the Underworld in exchange for seeing his dead lover once each year. In the interim, Ravos plots her rescue and secretly defies Athreos by escorting his wards back to the land of the living. Locals whisper of a forest spirit whose thirst for the blood of travelers knows no bounds. Search parties return empty-handed if at all, babbling of soil soaked in blood. They're actually speaking of Tana, an elf abandoned in the woods as a child. 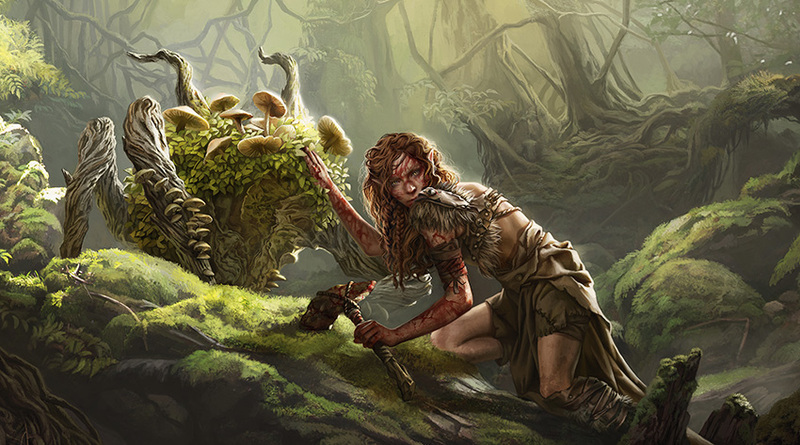 For unknown reasons, a pod of fungal saprolings took her in and protected her from the wild. Tana has since grown into a feral prowler, viciously hunting trespassers to feed her saproling caretakers. Atraxa marks the final victory in the Phyrexian conquest of Mirrodin. 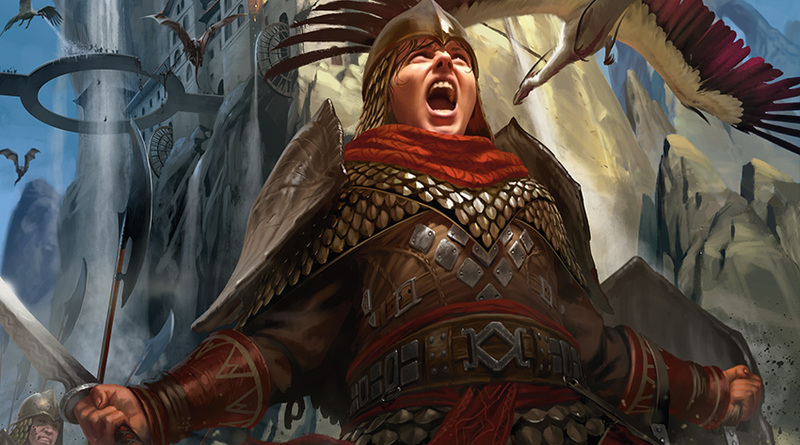 Once a Mirran angel who opposed Phyrexia's corruption, she was captured while single-handedly protecting a Mirran retreat. The praetor Elesh Norn honored the angel's tenacity with the blessed gift of Phyrexian compleation, inviting other praetors to contribute. 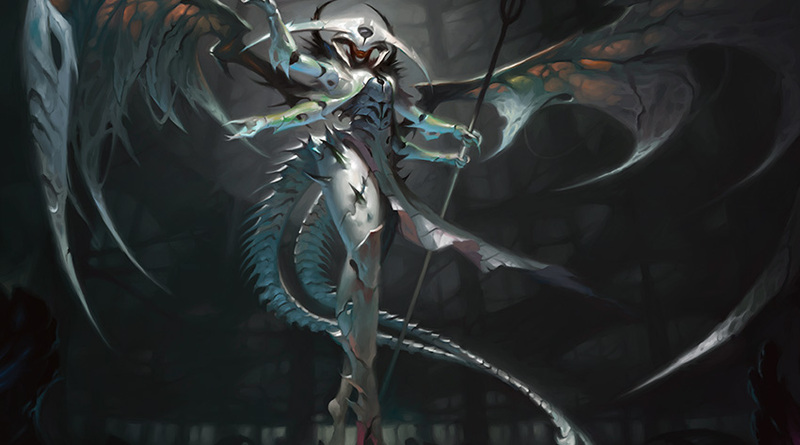 Urabrask declined, but Jin-Gitaxias, Sheoldred, and Vorinclex all agreed to join Elesh Norn's efforts, and Atraxa was born—an awe-inspiring testament to Phyrexia's singular purpose. Over a thousand years ago, the khan of the Abzan surrendered to the dragonlord Dromoka as Reyhan watched. 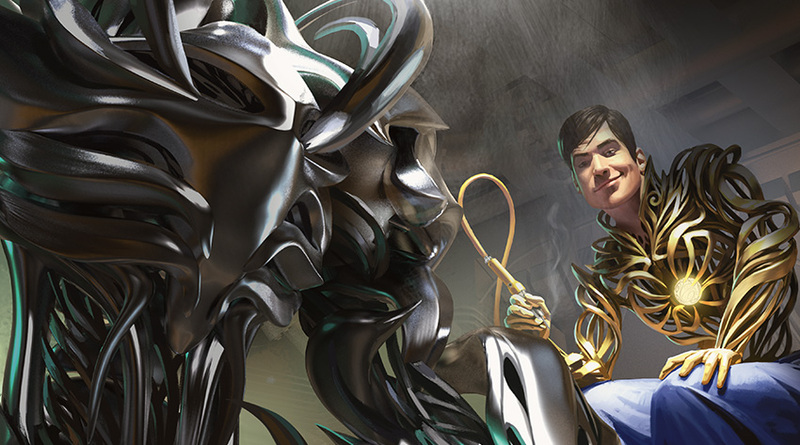 That act of supplication was meant to end the Abzan clan, but Reyhan refused to kneel to a dragon. A gifted military commander in her own right, Reyhan rallied the remnants of her shattered clan and became its final khan. During the khanfall, the last battle against the dragons, Reyhan died protecting her fellow khans. 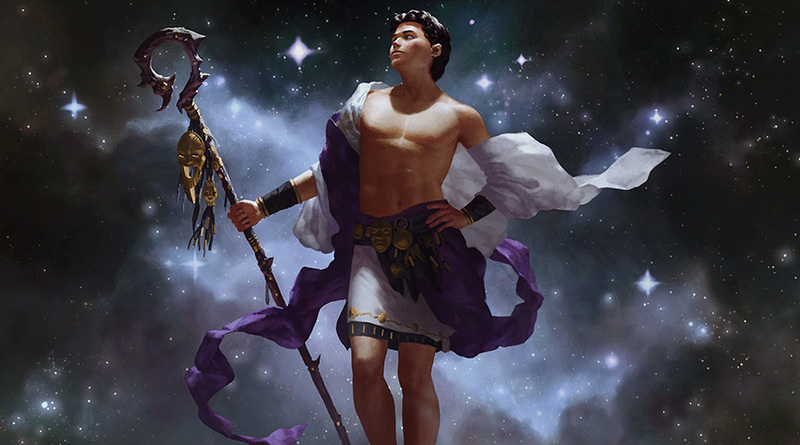 Ishai is the personal attendant of Ojutai, a wise and ancient dragonlord of Tarkir. Ojutai has had many heralds and holds no personal attachment to any of them, but Ishai's years of service have gained her a great deal of autonomy and authority. 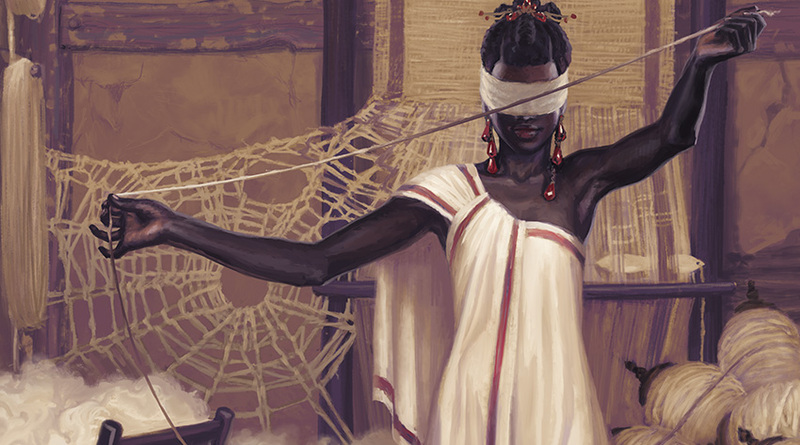 Ishai's word carries the full authority of Ojutai, and she demands the full respect of her clan. The Esper shard of Alara is driven by the "Noble Work," an effort to augment all living things with an aether-infused alloy called etherium. 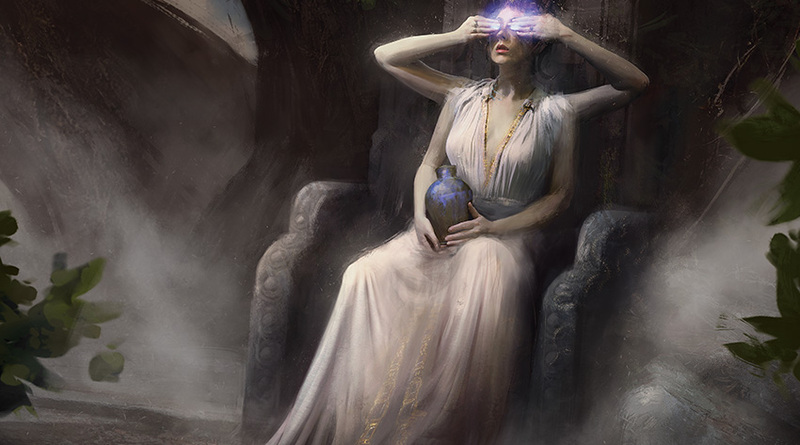 Esperites believed Alara's etherium supply was finite because no one could create it, but Breya has proven them wrong. While exploring Jund, Breya discovered carmot, a red stone necessary for creating etherium that didn't exist on Esper. To prove her achievement, Breya replaced the majority of her organic body with etherium she created herself. 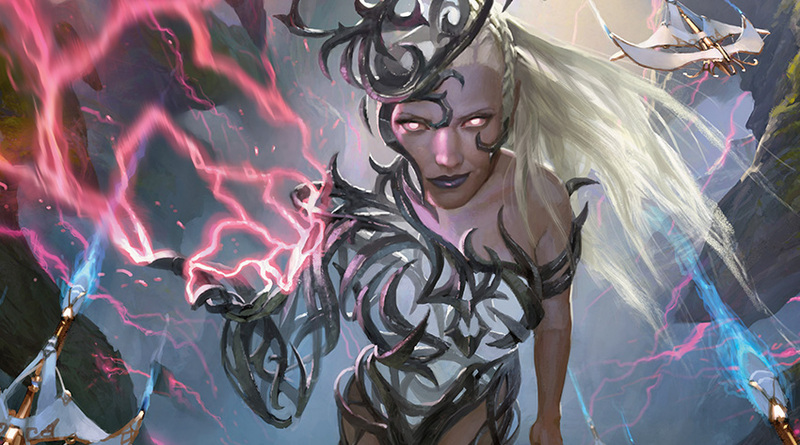 Soon after, Breya realized that the wild magic of Jund had influenced her metal, granting her powerful new abilities. 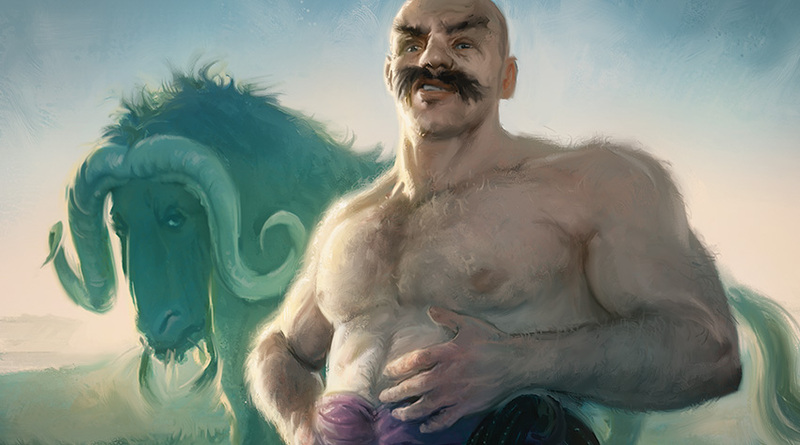 A Zendikar native, Bruse Tarl was once a humble nomadic herder known mostly for the colorful manner in which he motivated his oxen. 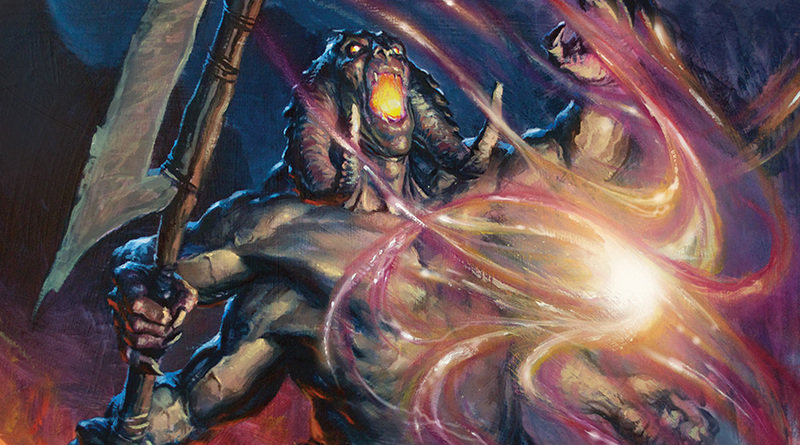 When swarms of Eldrazi monsters spread across the continent of Akoum, threatening to annihilate his caravan, Bruse organized a resistance force of nomads. After dozens of battles, the fame of his feats against the Eldrazi is only exceeded by the creativity of the insults he hurls at them. The House of Renn is one of the most influential families among the elite of Esper, and Silas is its heir. A gifted mage, Silas trained to join the Seekers of Carmot, an order of mages who claim to know the true nature of etherium and how to create more of the precious metal. 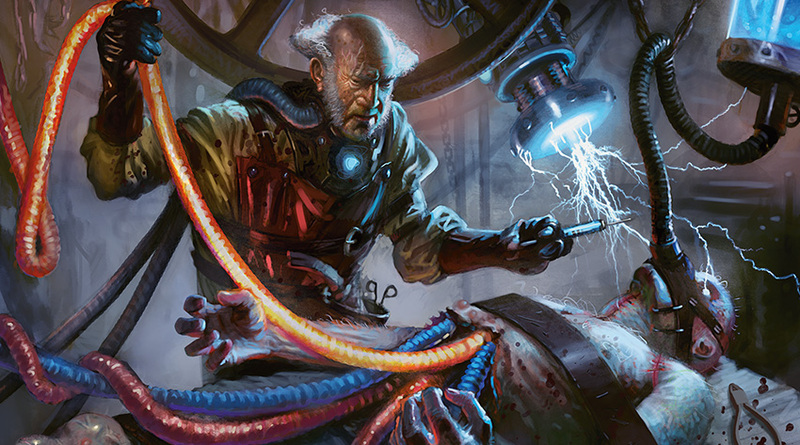 Silas rose quickly through their ranks, and he was honored with the first etherium heart ever produced.